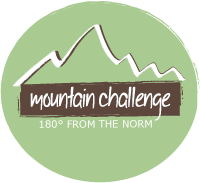 Get ready for your first MC adventure with Mountain Challenge! Need more details for your whitewater trip? Check out the link for more information! Going kayaking and need some more info? Check out the link for more details! Be sure to fill one out! We will need it!